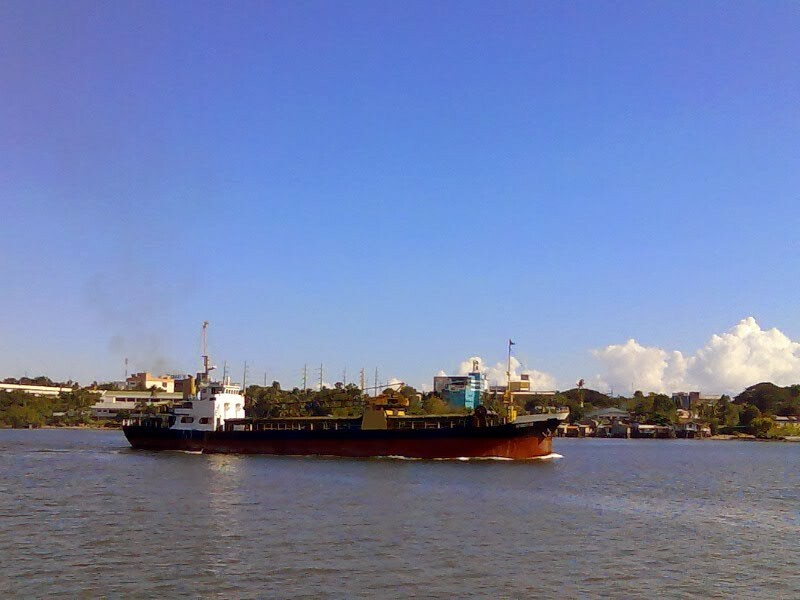 The cargo ship Sportivo collided with the cargo vessel Jehan in the Iloilo Strait, Philippines. The Sportivo, loaded with 28,000 sacks of fertilizer bound for Palawan, had dropped anchor in the Iloilo Strait due to the bad conditions brought on by tropical depression Lingling. A few hours later the Sportivo attempted to continue its voyage and lifted anchor. However, the vessel suffered engine problems and began to drift. The heavy seas and strong winds pushed the Sportivo until it struck the MV Jehan. The Sportivo hull was holed and suffered uncontrolled water ingress. The 29 crew on the Sportivo abandoned ship and were safely rescued a short time later. The Sportivo sank with 12,000 litres of bunker fuel on board. An oil sheen was reported where the vessel sank. The Philippine Coast Guard has dispatched an unit to the scene to help contain the pollution. 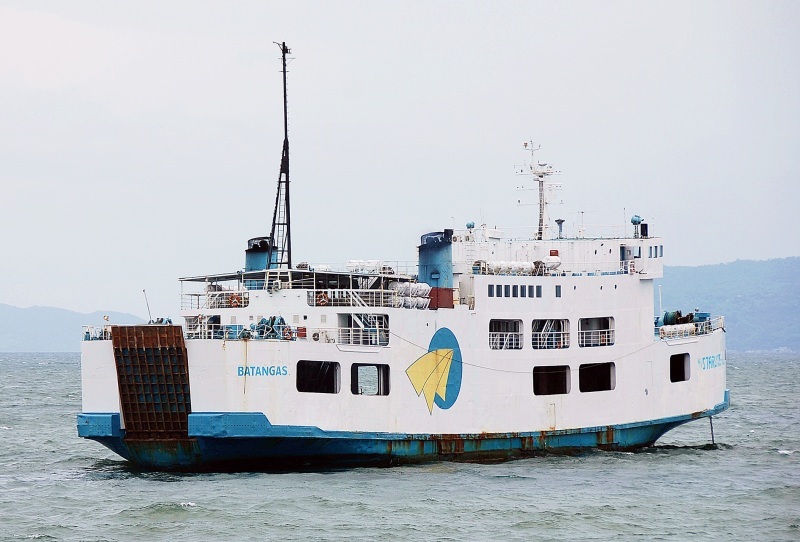 The 634 dwt ro-ro ferry Starlite Atlantic ran aground near Brgy Argao, Malay, Aklan, Philippines. The vessel was anchored off the Caticlan anchorage when high winds and large waves cause the anchor to drag. The Starlite Atlantic continue to drift when the anchor chain parted and the vessel drifted into the shallows. No reports of injuries to the 31 crew on board. The captain reported he will attempt to refloat the vessel on the next high tide. No reports of damage or pollution released. A fire occurred on the AlgoNova 9am this morning, 83km North of Gaspe. JRCC Dispatched a helo and a C-130 from Greenwood, to the Honuedo Straight. AlgoNova departed Halifax on Friday. Another Commercial Vessel and a CCGS Ship were also standing by to render assistance. 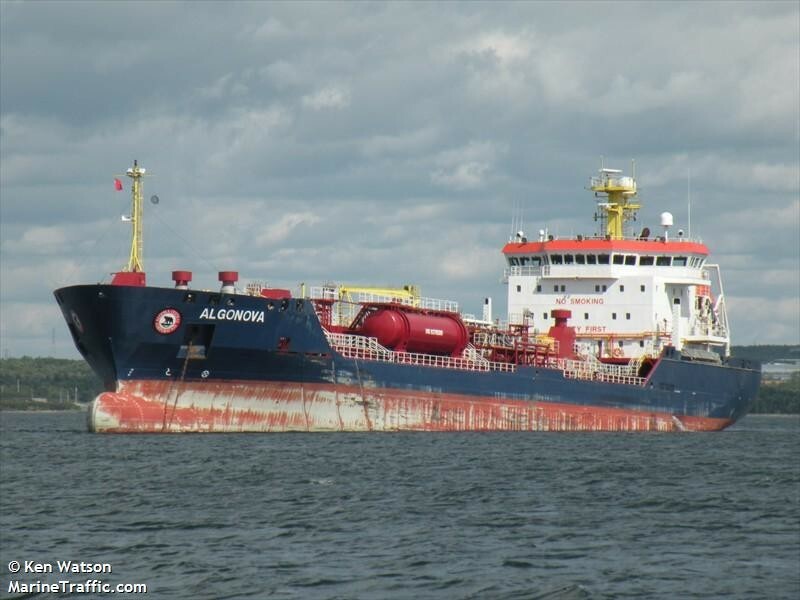 A later report stated the crew of the AlgoNova was able to extinguish the fire while the vessel was in the Honguedo Strait. No reports of injuries or pollution released. The 130 meter long tanker was left Halifax en route to Quebec. The cause of the fire was not reported.